Shear Revival from New Jersey was started in 2013 by barber and stylish Zachary West. 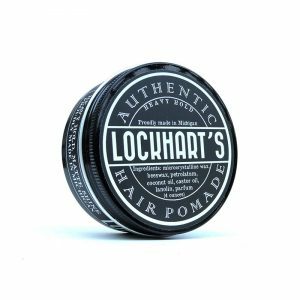 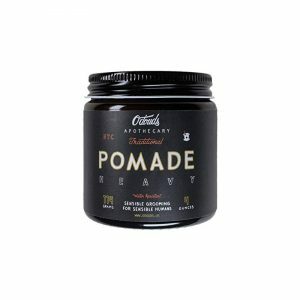 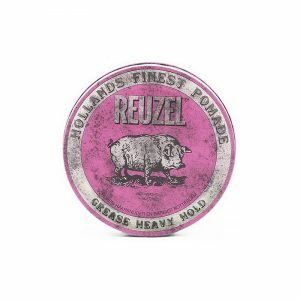 The brand has been a favourite among pomade connoisseurs since its inception. 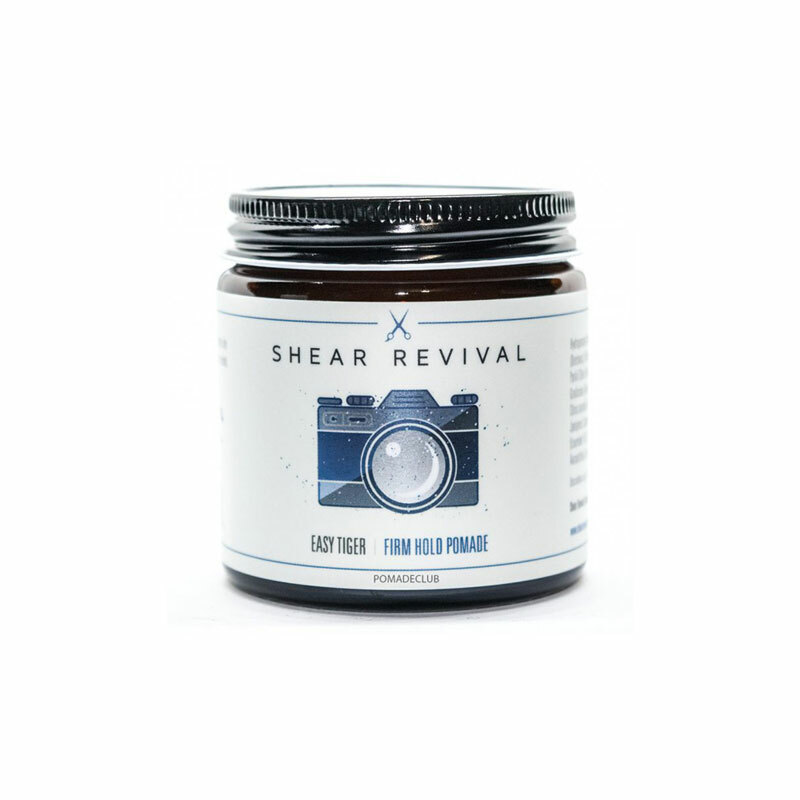 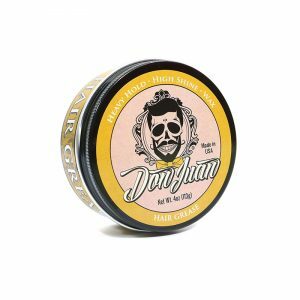 Oil-based Easy Tiger has a slightly lesser strength than the now retired super strong Shear Revival Music or Misery pomade but it’s still strong enough to be categorized as firm hold. 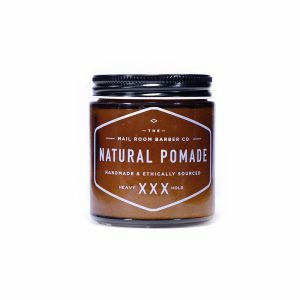 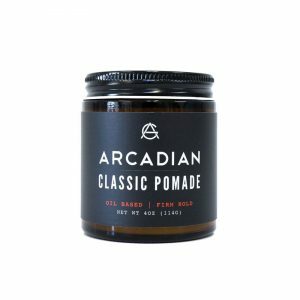 This pomade has a lightweight feel.